Hello, we are Telplus. We are Africa's #1 Satellite Communications Company. Authorised Dealers of Inmarsat, Thuraya and Irridium products. Take a look at some of our services or contact us to discuss how we can help you. 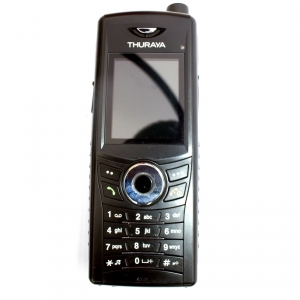 The perfect blend of mobility and simplicity, Thuraya SatSleeve is the smartest, fastest and simplest way to transform your phone into a satellite smartphone. 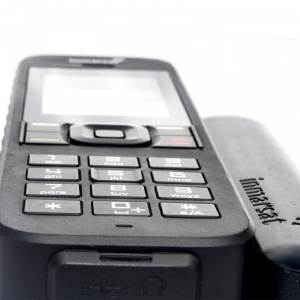 Introducing the IsatPhone 2 from Inmarsat, designed for the most reliable satellite communications network in the world. 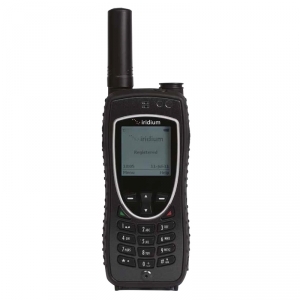 IsatPhone 2 is the latest addition to our handheld satellite phone portfolio with arange of additional features that help you to stay connected in the most extreme and remote locations. Iridium Extreme™ is built with the same reliable voice and data capability that users have come to trust from the only real mobile, real global satellite communications company in the world. But Iridium Extreme™ doesn’t stop there. 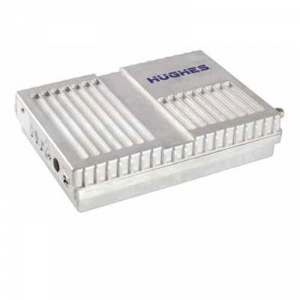 The Hughes 9502 IP satellite terminal provides reliable connectivity over the Inmarsat Broadband Global Area Network (BGAN) for IP SCADA and machine-to-machine (M2M) end-to-end IP data connectivity enabling applications in industry sectors such as environmental monitoring, SmartGrid, pipeline monitoring, compressor monitoring, well site automation, video surveillance, and out-of-band management to primary site communications. 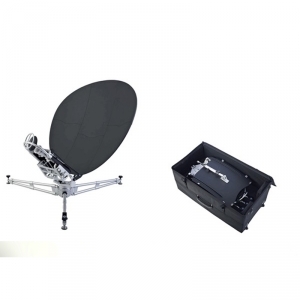 Broad IP - FLYAWAY The Fly-Away antenna is a new product, especially designed for military use or for camera-crews and makes it possible to set up a wireless broadband connection wherever you are 'dropped' in remote areas. Telplus Communications Limited, Zambia, is dedicated to satellite communication equipment in Africa. Telplus was established as a dedicated route to market satellite communications division. Telplus represents satellite communications equipment from Inmarsat Thuraya and Iridium, however with added benefit of ‘local’ knowledge and support. The company prides itself on providing the African market with expertise on the right satellite equipment for the right job. 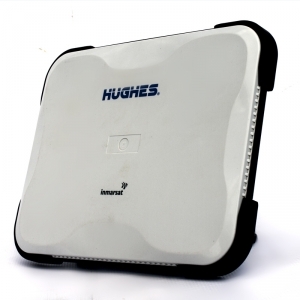 Our satellite communications systems are highly useful in remote and rural areas where connectivity may be erratic. These solutions are being used by the military, banks, mining conglomerates, media, tour operators, and NGO organizations. 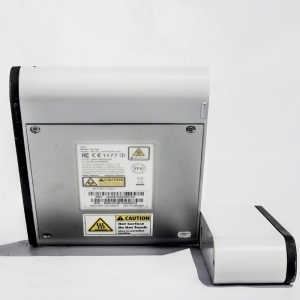 Our products come in various packages to suit clients’ unique needs, and you can be guaranteed reliable and efficient communication, especially in areas where GSM solutions have had poor coverage. 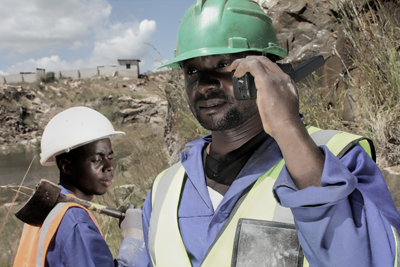 Telplus has expanded its operations to include a presence in Malawi. 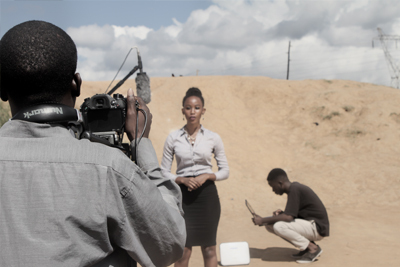 Our goal is to cover the entire SADC region. To provide reliable back up communication systems for voice and broadband solutions and enhancing the existing communication methods in the SADC region. To be a premier satellite solutions and service provider to our clients by utilizing satellite technology as a vehicle to meet our objectives. To provide reliable. efficient communication solutions regardless of geographical location. To ensure genuine and quality products are supplied at all times. To provide timely delivery of products and services. To provide 24 hour customer care service to all our clients. Treat all customers with respect and honesty at all times. To successfully meet our customer’s needs and ensure that our services are worthy of their investment. We believe in having integrity in all our dealings both internal and external. Having transparent communication is highly valued in all our business relationships. Strive to be excellent as we form the basis for providing product and service quality in everything we do. We value each and every member of the team. We strongly believe that each individual is unique and has the opportunity to apply that uniqueness to make a difference in our company. At Telplus, we give that opportunity to all our employees. 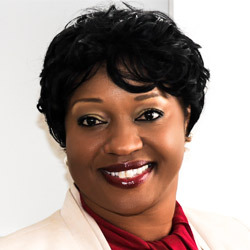 Dynamic and Business Savvy Strategist with excellent organizational analytical Skills, Chimuka Malawo Moore is an accomplished international entrepreneur, an exceptional Networker and Facilitator. Chim is a high-energy, results oriented leader with exceptional cross-cultural team management skills. Over 10 years’ experience in the Telecom industry including Sales and Marketing Administrator for Comcast Cellular in the U.S.A. and Subscriber Management Executive and Retail Sales Manager for MTN (Z) Ltd . Responsible for Sales and Marketing of Telplus Communications and its’s rollout into the SADC region. Involved in implementation of modern management practices – human capital as well as business partnerships. 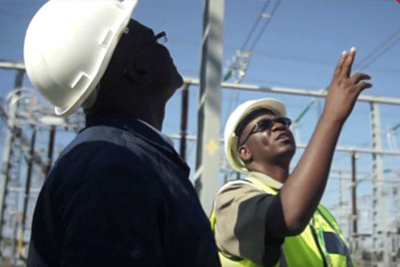 Exceptional skills in ensuring timely installations, managing roll outs and supervising specific out station offices. Pays attention to detail. Trainer, team player and motivator. Seasoned traveler both local and internationally. 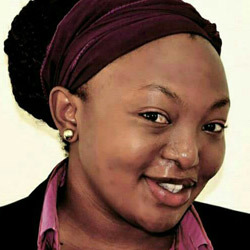 Ivy is a holder of a bachelors degree in Business Administration with a concentration in Economics from Eastern University in Pennsylvania U.S.A.
Mr Augrey Phiri an accomplished Sales and Credit Manger holds a Master’s Degree in Risk Management and Bachelor’s Degree in Accounting and Financial Management from Sheffield Hallam University. He has more than 7 years’ experience in Sales and Marketing and 4 years of Risk and Credit Risk Management. In his career he spent two years negotiating and restructuring Commercial and Retail credits. 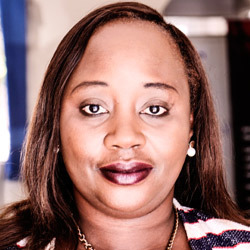 An Office Manager at Telplus Communications Limited, Natasha Mulenga Nyirenda hails from a back ground of Human Service Management. Having acquired professional qualifications in Social Work and Social Development with additional experience in Customer Service and Public Speaking, she has developed a deep appreciation of how corporate entities develop and retain their Human Capital. Telplus Communications Zambia Limited works closely with global satellite technology partners such as Inmarsat, Thuraya, Iridium, NSSL Global, CEEC and ZICTA. We do this to deliver the best service to our clients which include Government Departments, Military, NGOs and high earned enterprise companies. As the industry leader and pioneer of mobile satellite communications, Inmarsat has been powering global connectivity for more than three decades. We offer an unrivalled portfolio of global satcom solutions and value-added services to keep you connected at all times whether travelling on land, at sea or in the air. No matter where your business takes you, you can rely on Inmarsat for all your mission-critical communications. Iridium Communications Inc. is the only satellite communications company that offers truly global voice and data communications coverage. A technology innovator andmarket leader, Iridium is advancing the way global enterprises conduct daily mission critical activities through reliable, near real-time, communications services. Iridium’s 66 low-Earth orbiting (LEO) cross-linked satellites – the world’s largestcommercial constellation – operate as a fully meshed network that is supported bymultiple in-orbit spares. 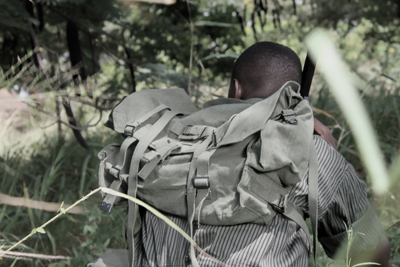 NSSLGlobal is an independent satellite communication company that supplies equipment, airtime and support to customers in areas of the world where no other communication is available - often in quite difficult environments. One such area is maritime, where there’s no alternative but to use satellite. Established in 1969, UK-based NSSLGlobal is an independent service provider with a network of engineers and service agents worldwide providing support to its global customer base. 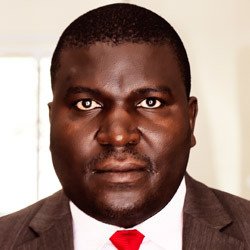 The Zambia Information and Communications Technology Authority (ZICTA) is provided for under section 4 of the Information and Communication Technologies (ICT) Act No. 15 of 2009. Section 6 of the Act empowers ZICTA to regulate the provision of electronic communication services and products and monitor the performance of the sector, including the levels of investment and the availability, quality, cost and standards of the electronic communication services. The Authority’s mandate has further been enhanced by two other pieces of legislation, namely, the Postal Services Act No. 22 of 2009 and the Electronic Communications and Transaction Act No. 21 of 2009. Whizzy products a supllimentaly products sold by Telplus. 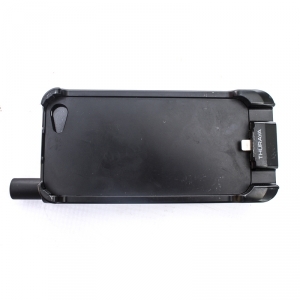 Products like power bank, whizzy wireless router. 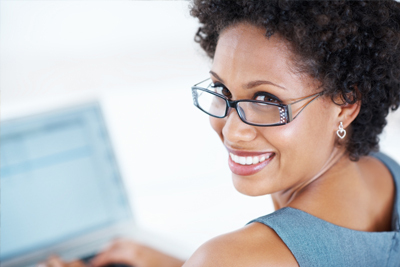 We provide our clients with solutions to address their business needs. Through our partners, we are able to offer an unbiased opinion of which products best suit our client’s needs.